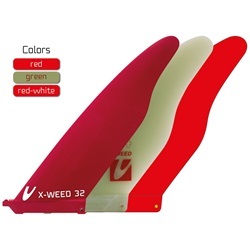 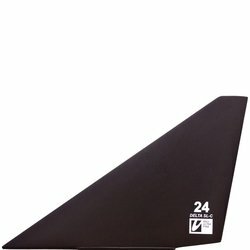 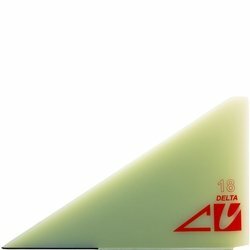 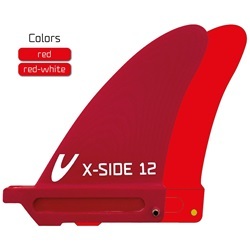 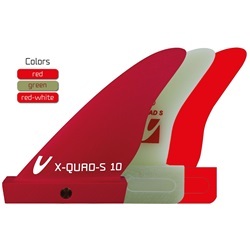 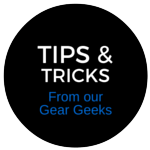 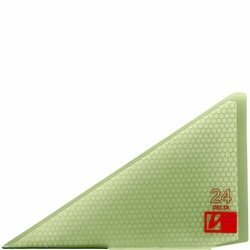 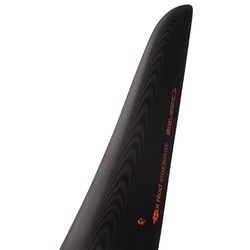 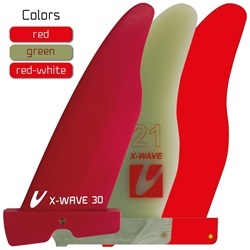 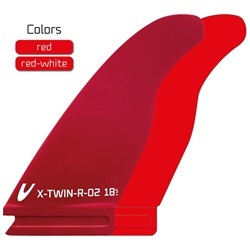 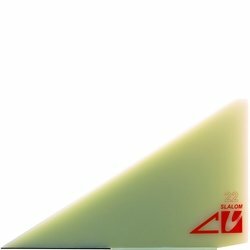 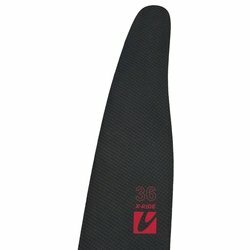 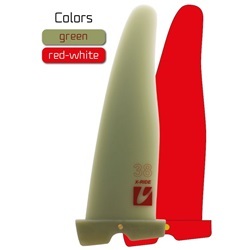 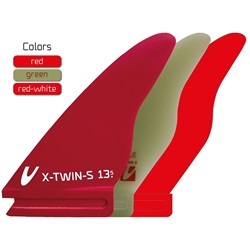 Windsurfing fin is extremely important part of your windsurfing set, as important as board or sail. 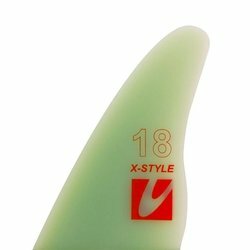 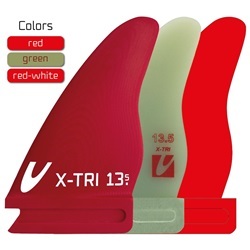 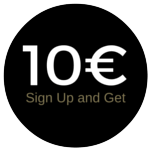 In our offer we have fins produced by MAUI ULTRA FINS, UNIFIBER and SELECT. 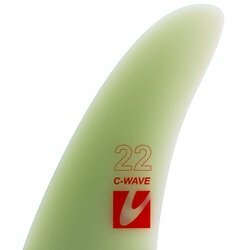 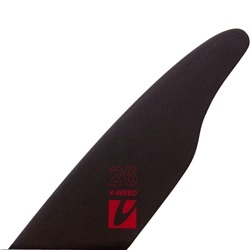 We will help you select the appropriate fin for every set so you can have as much pleasure as possible from riding.